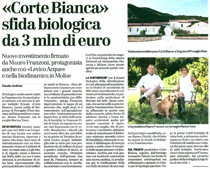 A rather corteous article on BresciaOggi, a local paper, presents CorteBianca as a new reality that is contributing to establish the Organic culture in Franciacorta. Friday October 14th, in the splendid frame of CorteBianca, our first Extra Brut have been introduced to the press and to a group of selected friends. 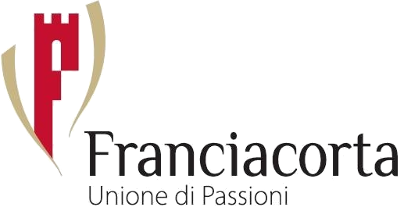 The event has seen the attendance of some of the most reputed Wine-and-Food journalists and experts, such as the "Gastronauta" Davide Paolini, Andrea Grignaffini of "Spiritodivino", and many others.